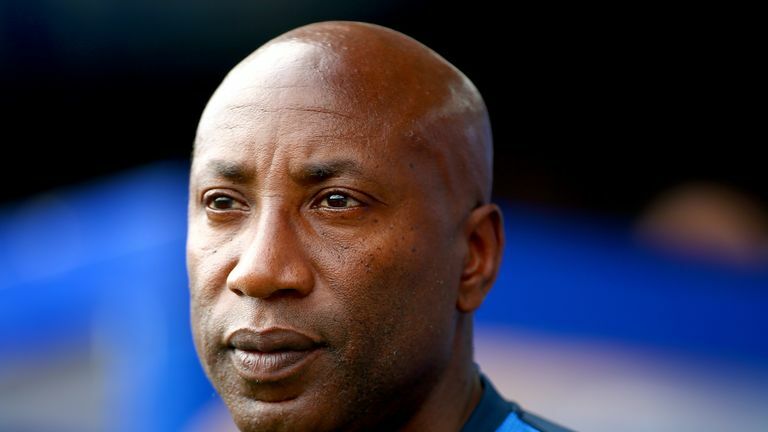 0:59 Former QPR manager Chris Ramsey said evolution was not enough to combat racism in football, saying we need to 'move closer to a revolution'. Former QPR manager Chris Ramsey said evolution was not enough to combat racism in football, saying we need to 'move closer to a revolution'. "We're always disappointed, but it's never really gone away has it?" said Ramsey. "Now there is more awareness, which is something I think is important. "People are aware that these incidents are more prevalent than not. "So, fair play to the people that are dealing with it and fair play to the people that have brought it to our attention."